Introduce Utah to your brand, products, services, research and technology. 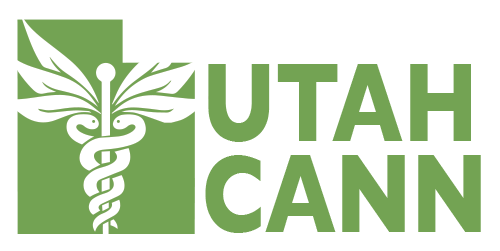 Utah Cann presents a unique opportunity for first impressions and brand exposure in an untapped market with a ready and willing demographic. Make your mark in Utah. Which Opportunity would you like to know more about?